We are an eminent manufacturer, supplier, and exporter, engrossed in offering Dissecting Microscope. Used in laboratories, the offered microscope is developed keeping in mind the requirements of customers. 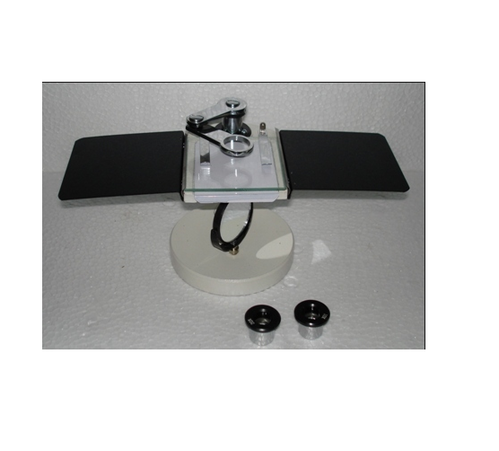 In addition, the offered microscope can be availed by customers at industry leading prices.